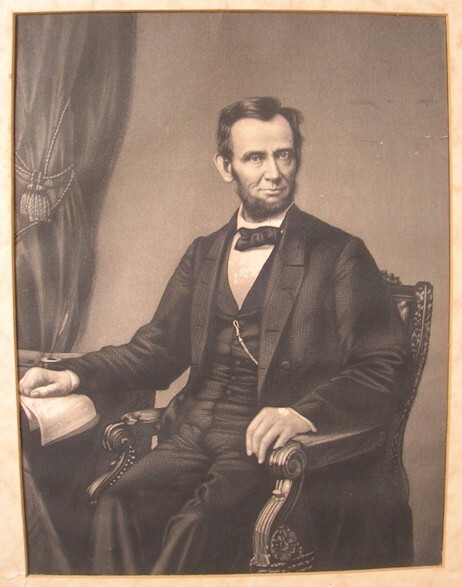 A Stunning Engraved Portrait. 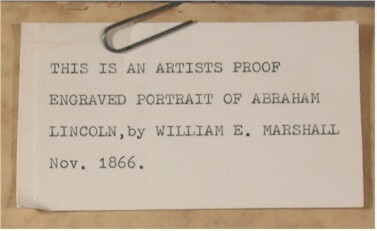 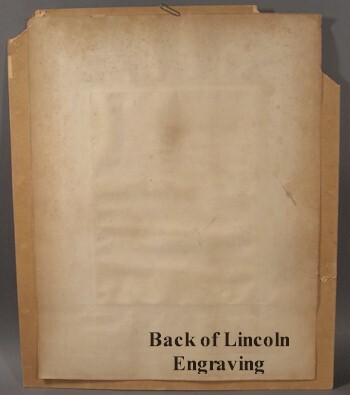 An artist's Proof for William E. Marshall. 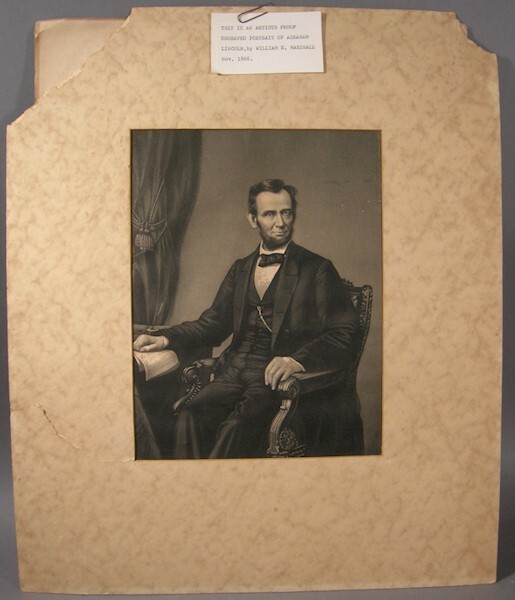 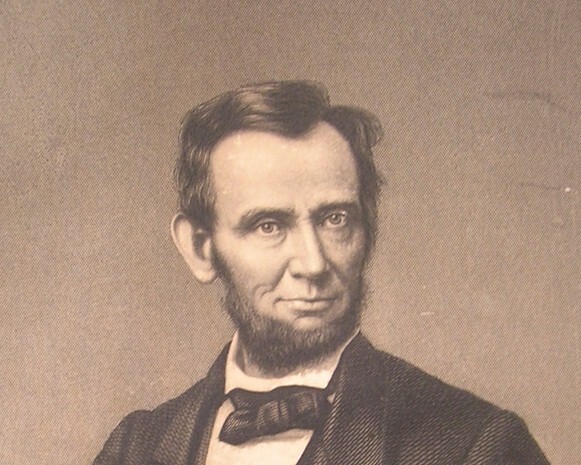 Marshall was considered to be the most famous and talented Lincoln painter.